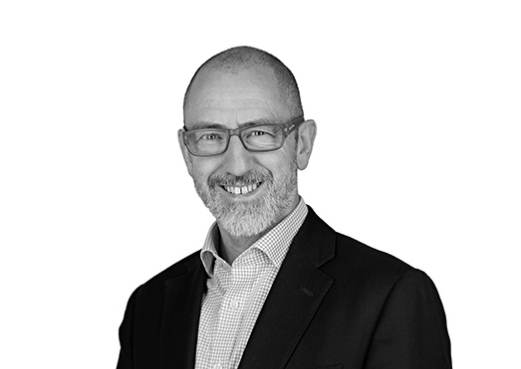 Theragnostics Limited (Theragnostics) is delighted to announce the appointment of Nick Stevens as Executive Chairman. Nick brings 30 years of pharmaceutical industry experience and leadership to Theragnostics having most recently served as part of the Global Leadership team at Advanced Accelerator Applications, where prior to the acquisition by Novartis PLC he was Global lead on the 177Lu-PSMA development program. In addition to previous roles within Sanofi, GSK and Pfizer, Nick has been a serial entrepreneur having formed four successful companies including one which was reversed onto the London Stock Exchange AIM. Nick’s experience in the field of nuclear medicine dates back to 2003 when he acquired Imaging Equipment Ltd (IEL) and transformed the company to become the principal UK distributor of radiopharmaceuticals and related equipment. IEL was acquired by Advanced Accelerator Applications (AAA) in 2014 before the subsequent acquisition by Novartis in 2018. “As one of the original founders of Theragnostics, I am delighted to return to what is now a very robust Company with an emerging role in the exciting and growing field of molecular radiotherapy and molecular imaging. Theragnostics is building out a team of high quality and motivated industry experts and it is a company to follow.” commented Nick.